3 Years agoOctober 6 - 9, 2015, Make in India will be the theme of the India stall at Taitronics - The International Electronics Show - Taiwan. 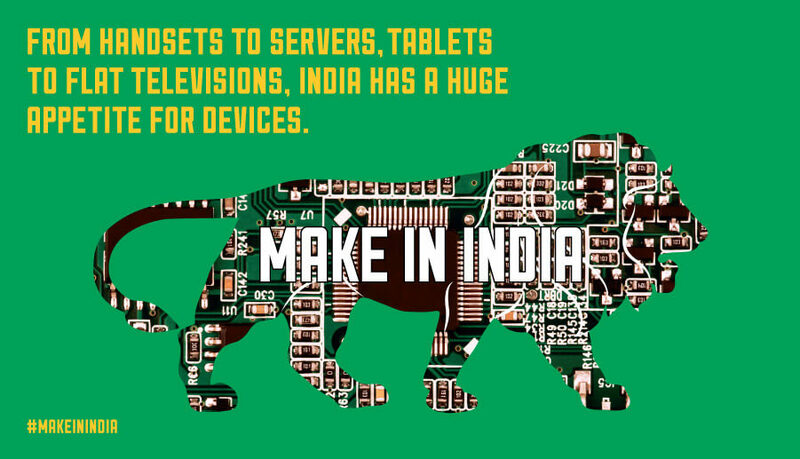 Make in India will be the theme of the India stall at Taitronics. India will be showcasing its Manufacturing prowess in sectors such as electronic system design manufacturing, information technology and business process management. The delegation from India will comprise of official delegates in addition to members of relevant associations and business leaders.